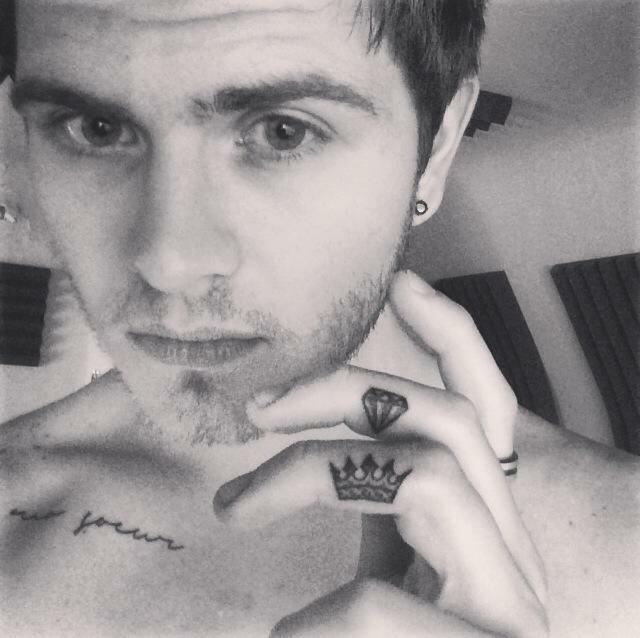 So this week I decided to get a new tattoo… *drum roll* … of a crown on my finger! 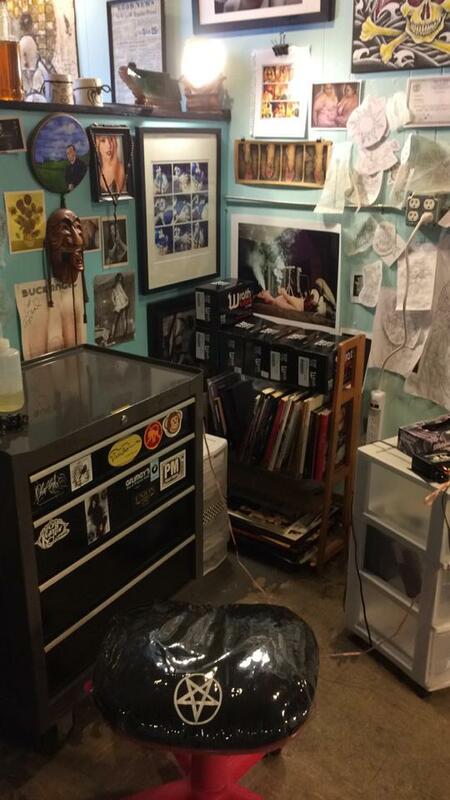 While driving home from a day of sightseeing in Nashville, I realized I have yet to get a tattoo from the one and only Matt Wolf, one of Nashville’s most talented and well known tattoo artists. With no planning or intentions of getting a tattoo, I literally called to find out his availability on the drive home. aaaaaannnndddd BAM. I knew it was meant to be! When I came to the shop we discussed the idea and he drew up an awesome idea. As he started tattooing I noticed how much attention to detail and care he put into the tattoo to make it just perfect. He went over it several times, checked it constantly, and went into it to add detail and shading even though there was barely any room to work with considering the size. 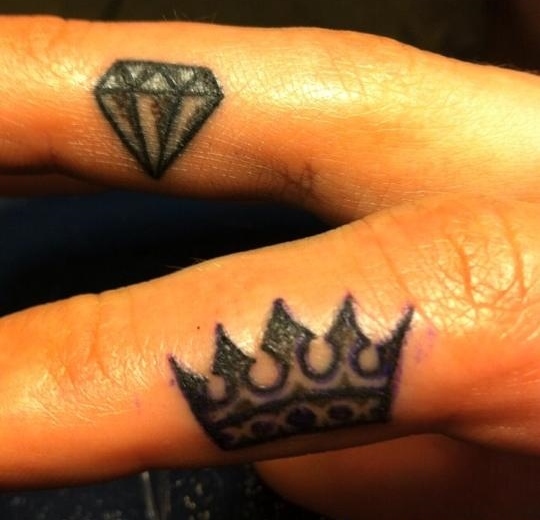 After seeing how beautiful it looked I asked him to touch up the diamond and see if he could make it more like the crown. He went into it no problem, putting just as much care into it as he did the crown. After adding shading (which the original tattoo artist said was too small to do) i looked at the pair and was blown away. I couldn’t be happier with the end result. The crown to me represents something very important. I am always on the move, always on the go, and people are always trying to tell me where to live and how location will make all the difference for me. At this point in my life with so many opportunities pulling me in different directions, I wanted something to remind myself that no matter where I go, I am the one who has the power to make myself successful and happy, nothing else. I am in charge and reign over myself and no matter where I am in the world, ultimately it is ME who can make anything happen. Now I will always wear my crown and carry the responsibility to be the best that I can be, anywhere I am, at all times. No excuses. 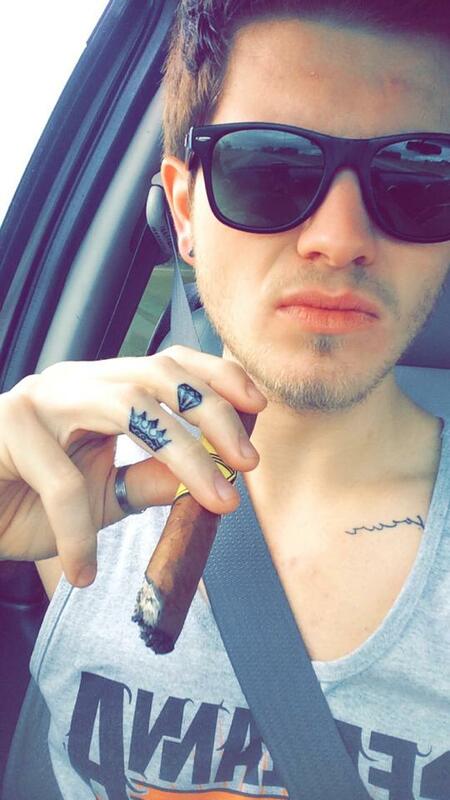 … and here’s a pic of me rocking the new tats on the ride home!